MY FIRST RECIPE BOOK! - order today! 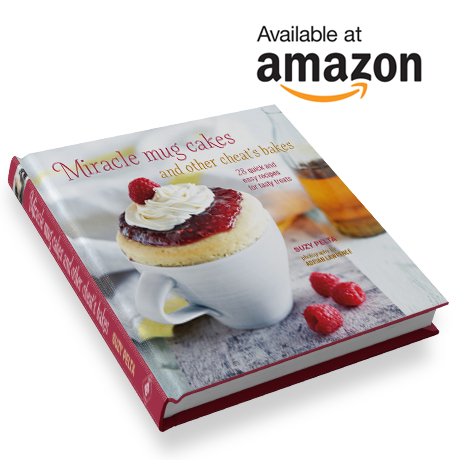 So excited to announce the launch of my first book: Miracle Mug Cakes and Other Cheat’s Bakes. The book is out NOW and can be ordered direct from Amazon. Winning ITV1’s Lorraine’s Cake Club Competition has allowed me to follow my baking dreams! 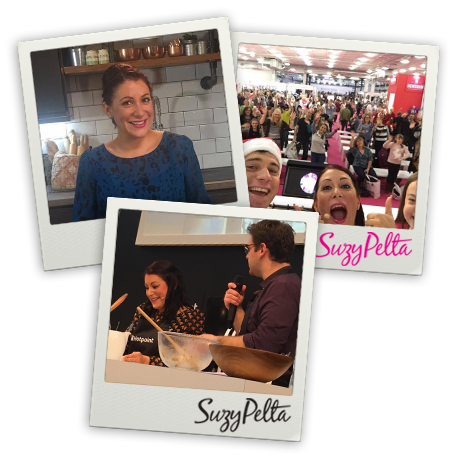 Read my blog to keep up to date on all of my latest news and recipes and also look out for my competitions as I love to run a giveaway! I am a Fruit Bowl Fruitivator!